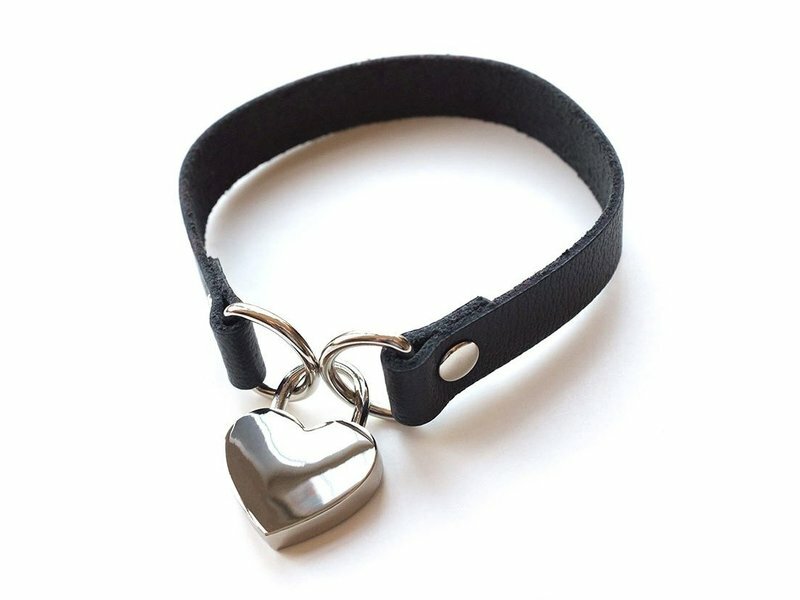 Once the heart lock closes, they're yours. 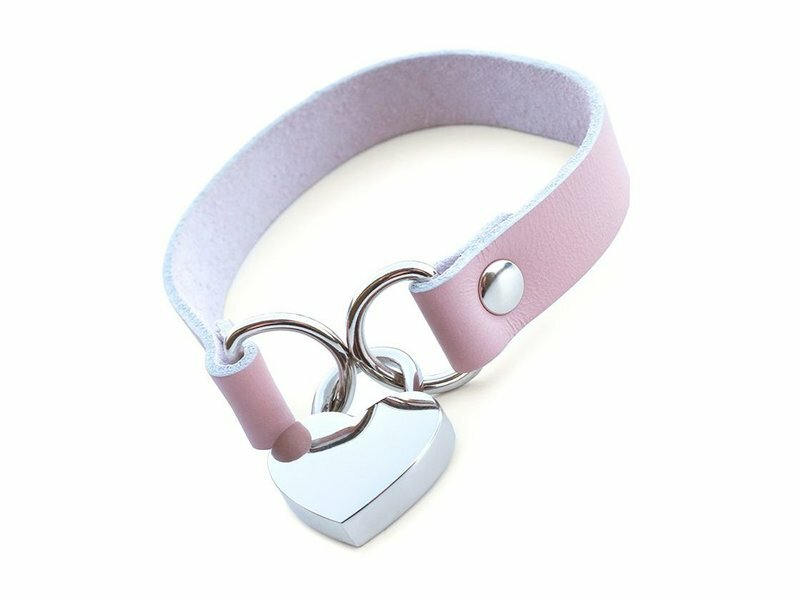 Nothing says "my heart is yours" like this Heart Lock Collar. 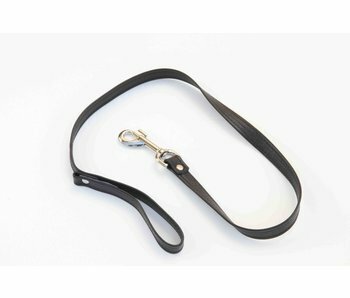 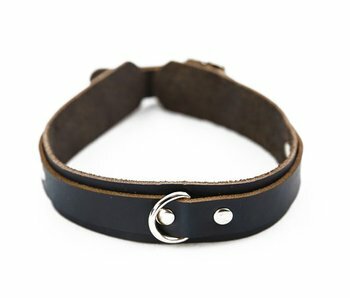 Flirty and lustful, this choker is made with lightweight latigo leather and nickel-plated hardware for a sleek look — perfect to display your devotion to your partner. 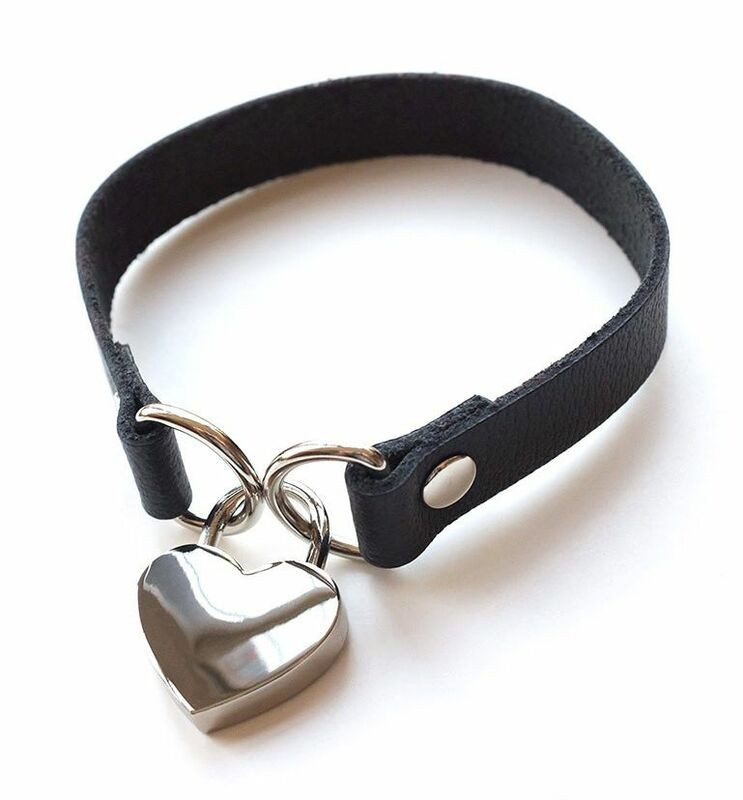 Some wear their hearts on their sleeves, but perhaps it's more enticing to wear it around your neck! 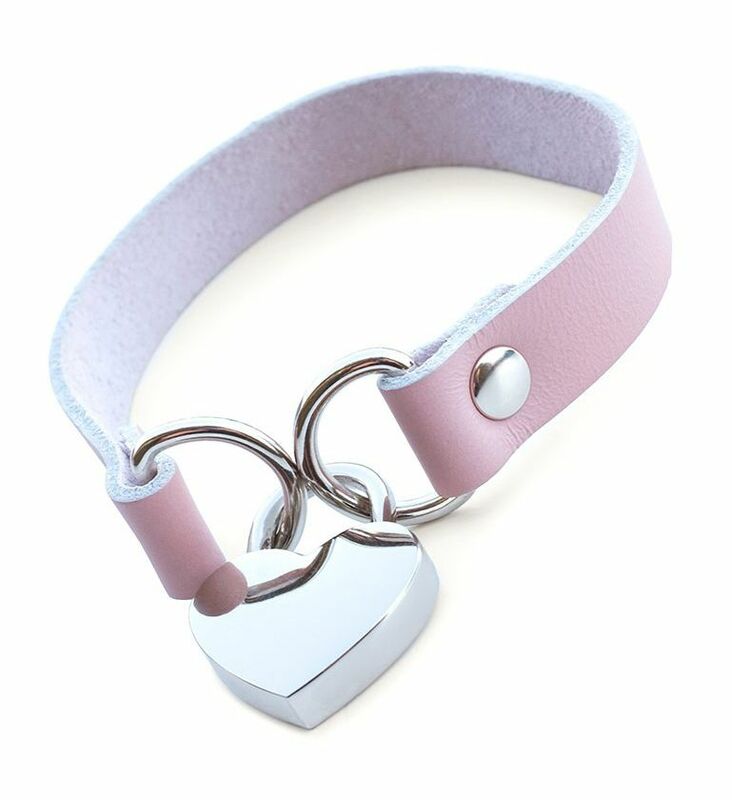 To wear, simply unlock the heart padlock with one of the included keys, wrap the choker around the neck, and then lock it shut with the heart padlock. 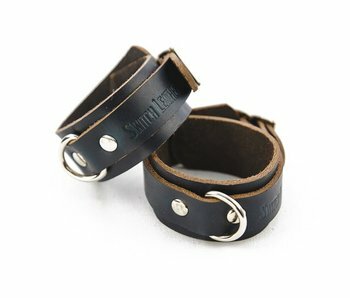 Let two layers of smooth leather encircle your neck. 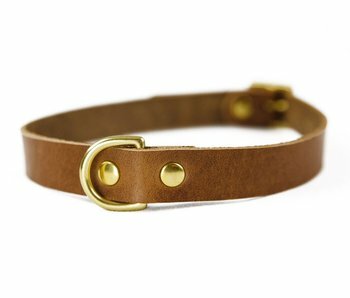 A delicate piece of leather that fastens securely in the back. 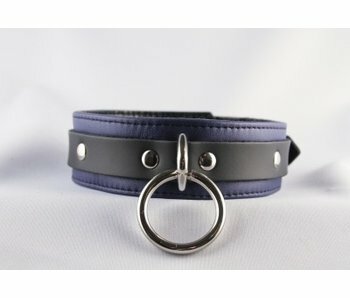 This badass, 100% vegan collar is crafted out of recycled bike tubes!